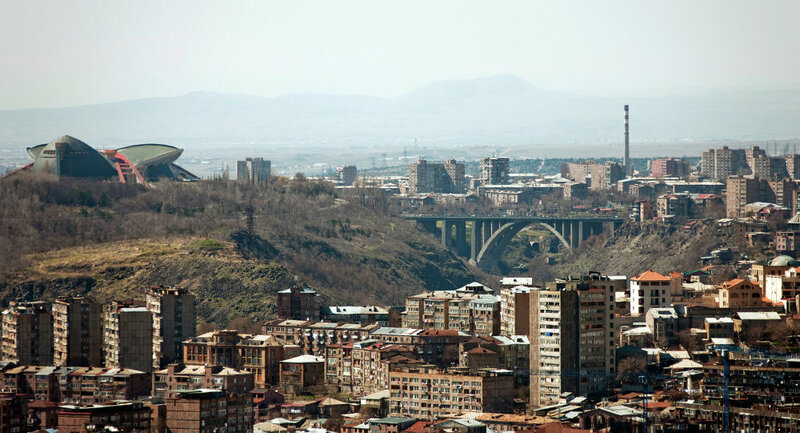 Armenia’s capital and several other regions across the country were briefly cut off electric power on Saturday due to disrupted electricity supplies from Iran. YEREVAN, November 2 (RIA Novosti) – Armenia’s capital and several other regions across the country were briefly cut off electric power on Saturday due to disrupted electricity supplies from Iran. The power supply system in the former Soviet republic of Armenia was briefly disconnected from the network of neighboring Iran causing the large-scale blackout, spokeswoman of the Energy Ministry, Lusine Arutyunyan said in televised remarks broadcast by ArmNews TV. On September 22, the Armenian Nuclear Power Plant, which supplies some 40 percent of the country’s electric power, was suspended for the annual 54-day repair works and refueling. Over that period, Armenia receives electric power from Iran. According to Arutyunyan, the line frequency decreased down to 45 Hz leaving a great part of the country without electricity. The blackout lasted at least 10 minutes, she said.